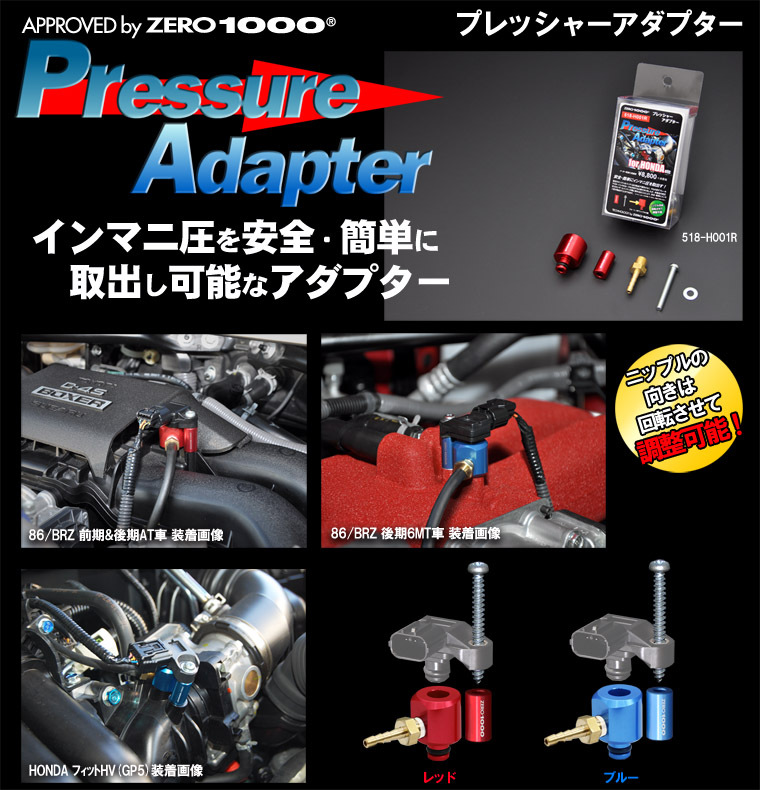 Pressure Adapter - an adapter to give you a port to distribute intake manifold vacuum with safe and ease. Most of the latest engines do not have a port to distribute intakemanifold vacuum. Doing so would involve making an exit for the vacuum - for example drilling a hole in a hose of the brake masterback - which is disturbing from the safety point of view.